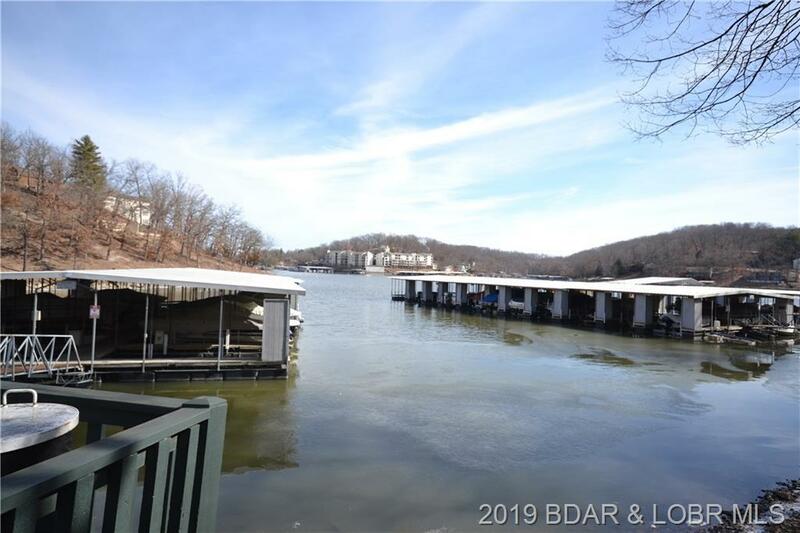 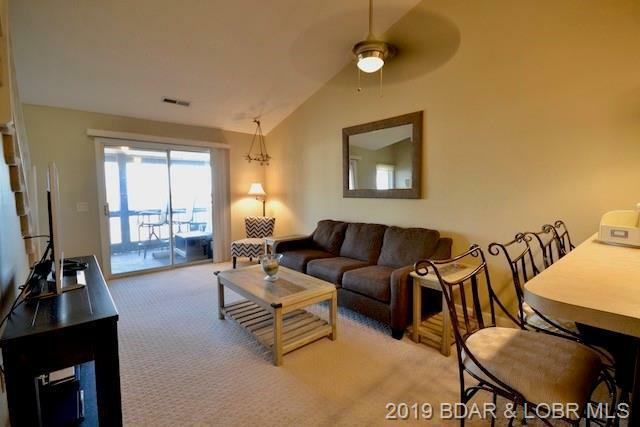 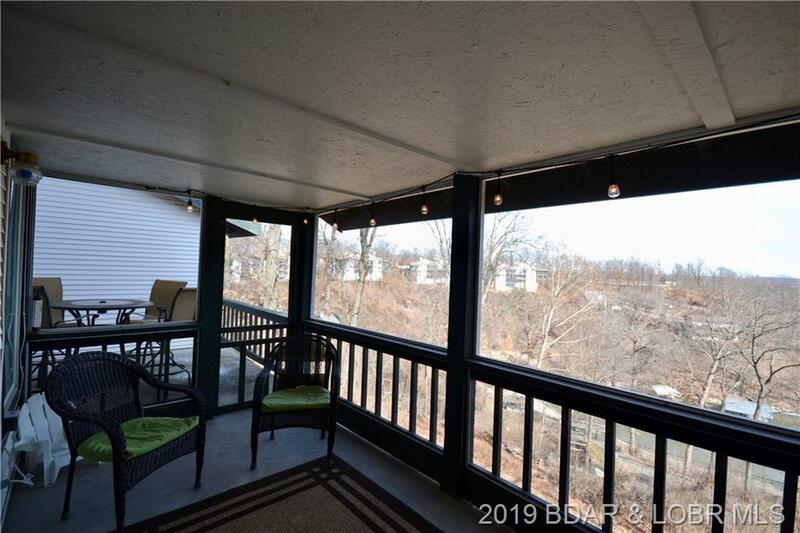 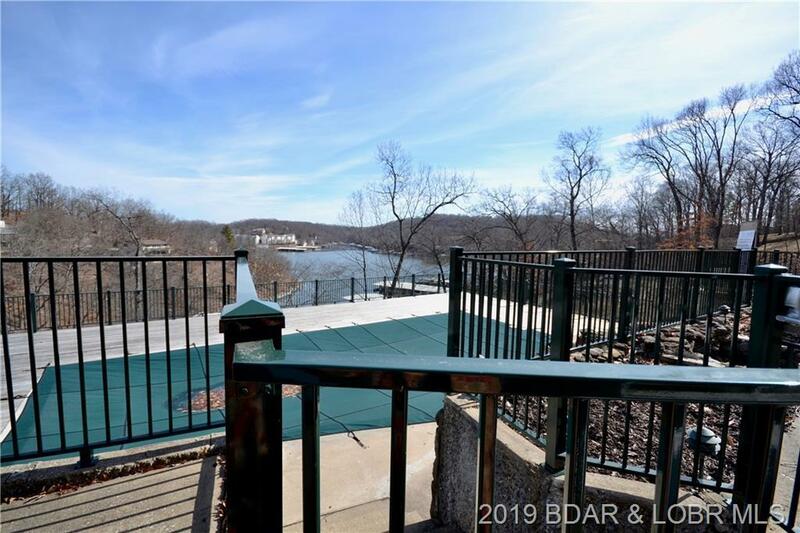 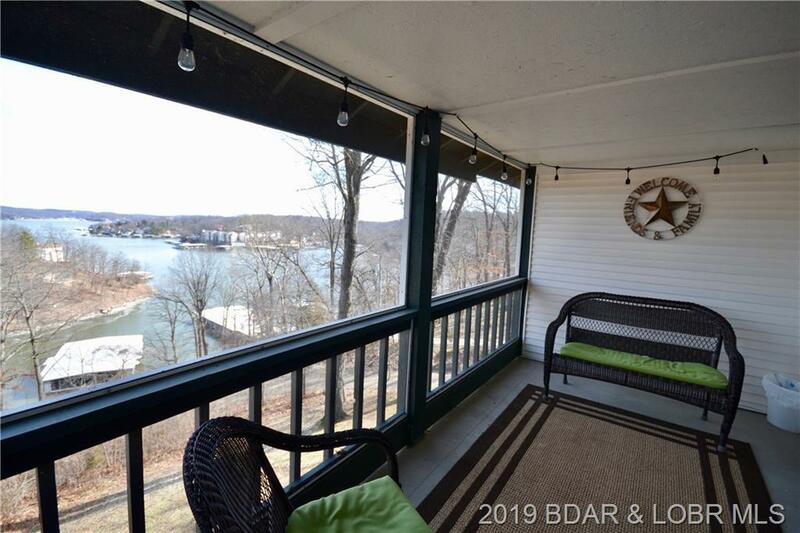 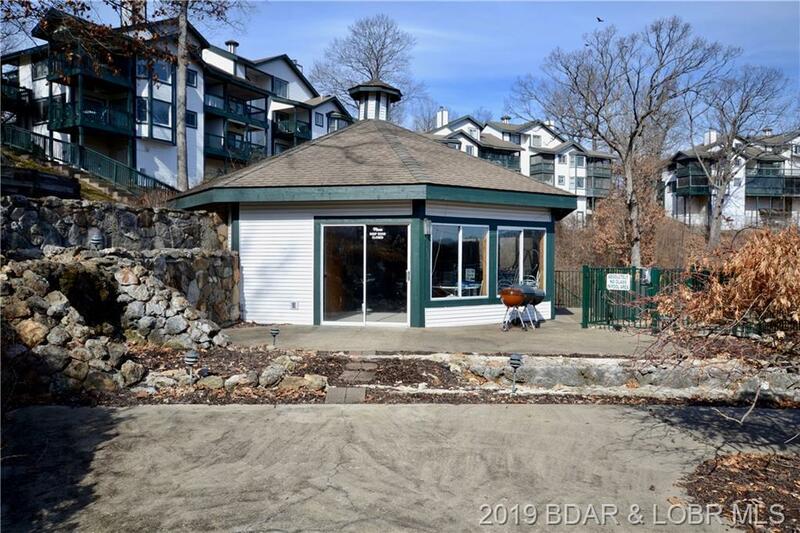 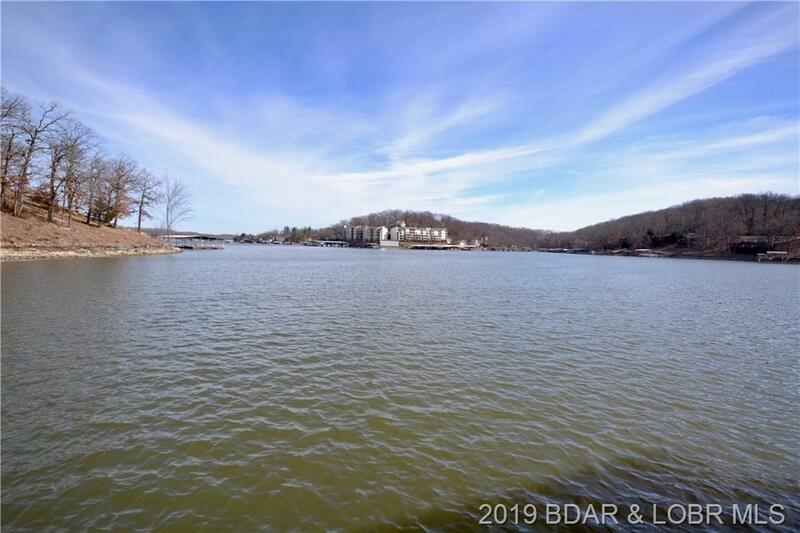 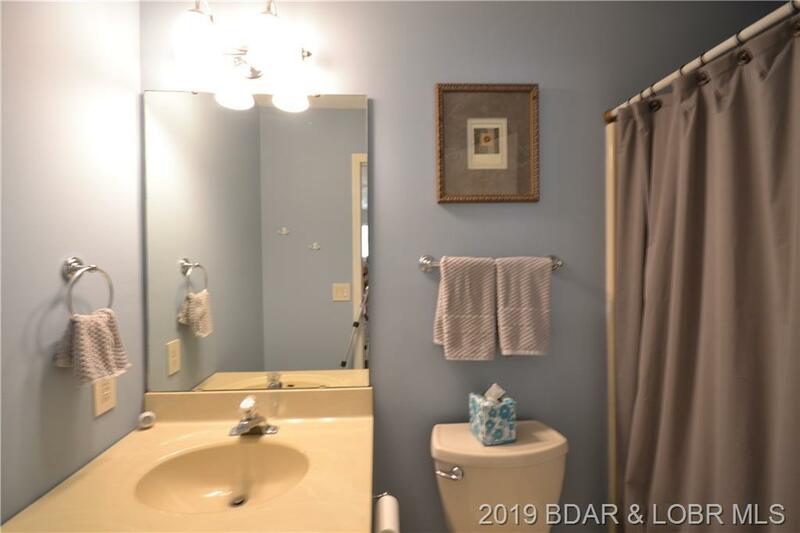 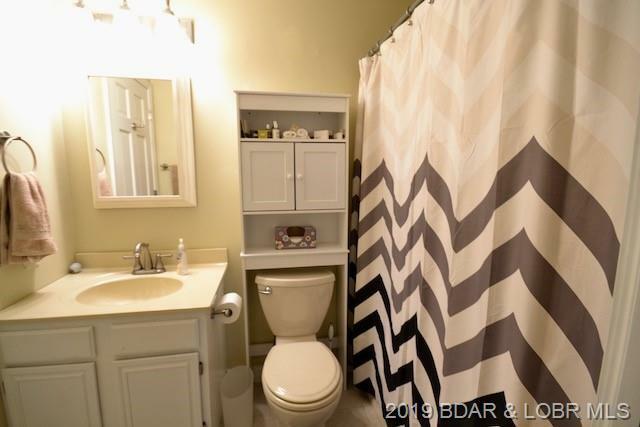 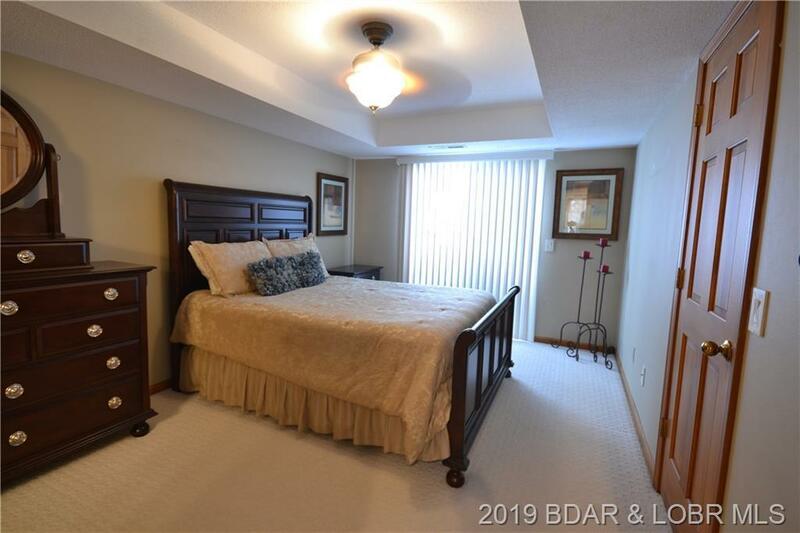 1384 Cherokee Road #2B, Lake Ozark, MO.| MLS# 3511156 | Lake of the Ozarks Real Estate for Sale, Search for Homes, Condos, Lots, Land & Commercial Listings in Osage Beach, Lake Ozark, Four Seasons, Linn Creek, Camdenton, Rocky Mount, Sunrise Beach, Laurie, Brumley, Kaiser & surrounding areas. 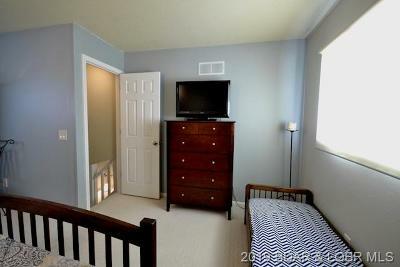 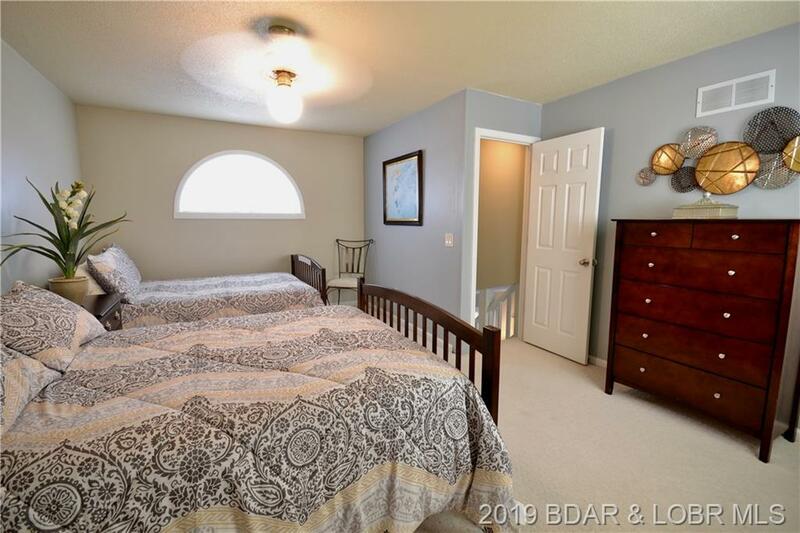 Nice open floor plan with large master suite with large closet and private entrance to concrete deck. 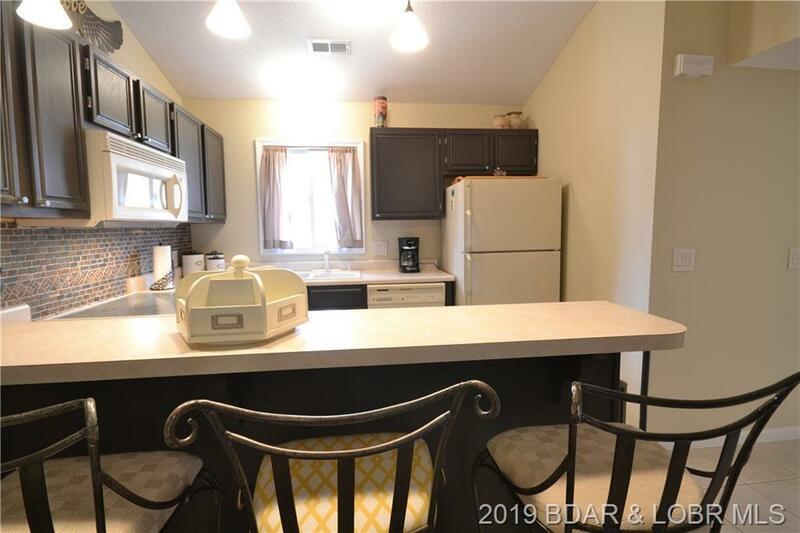 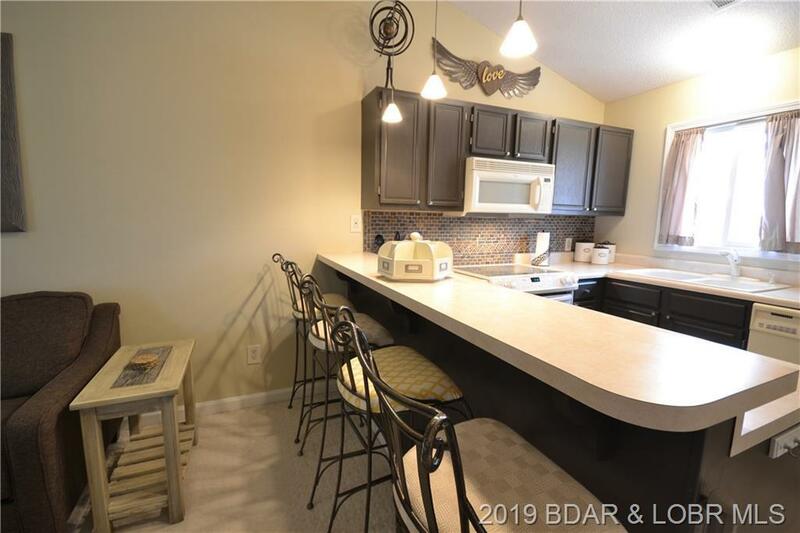 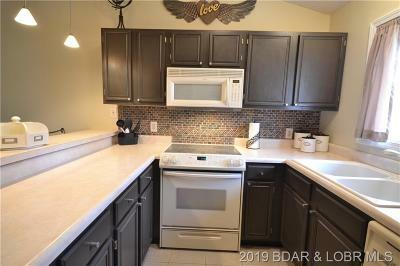 Nicely updated kitchen with seating bar for meals and entertaining. Living room is spacious with a nice view of the Lake and private entrance to the screened in porch. Upstairs is very spacious with two beds and full bathroom, plenty of extra space for your guests. 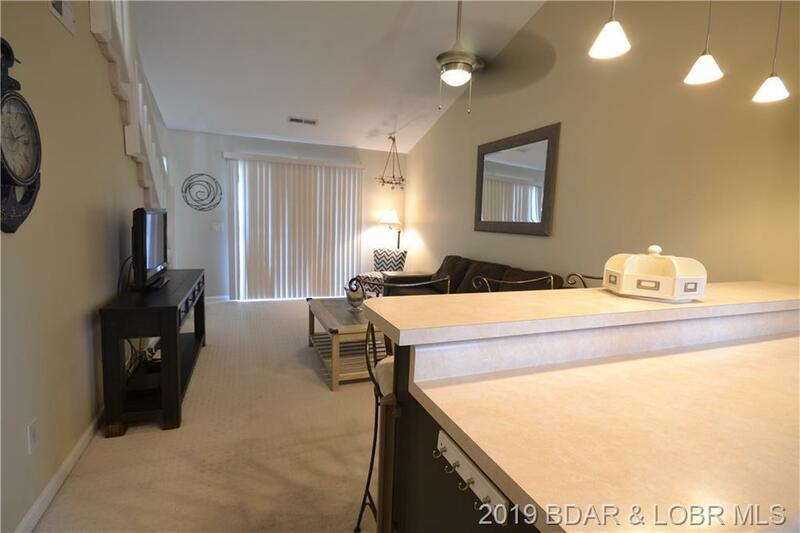 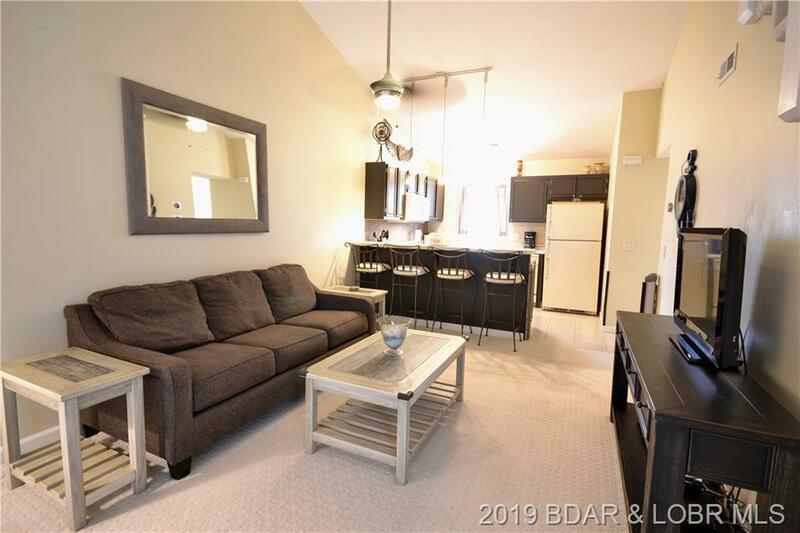 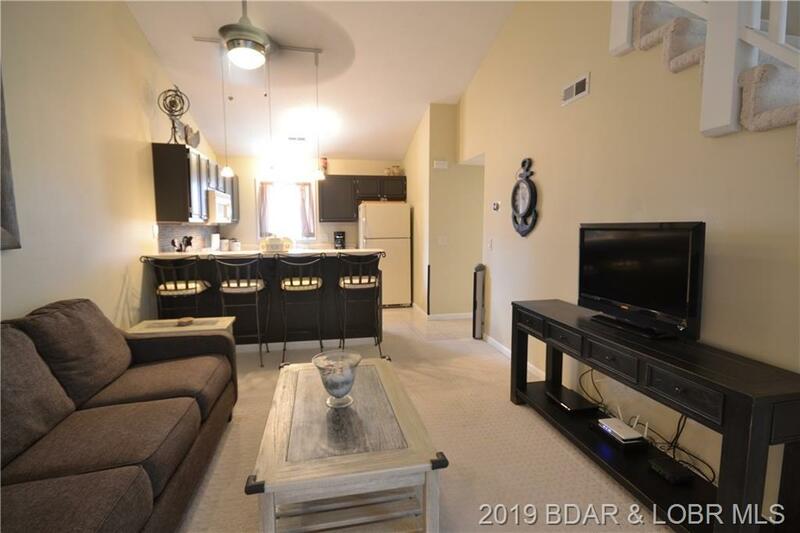 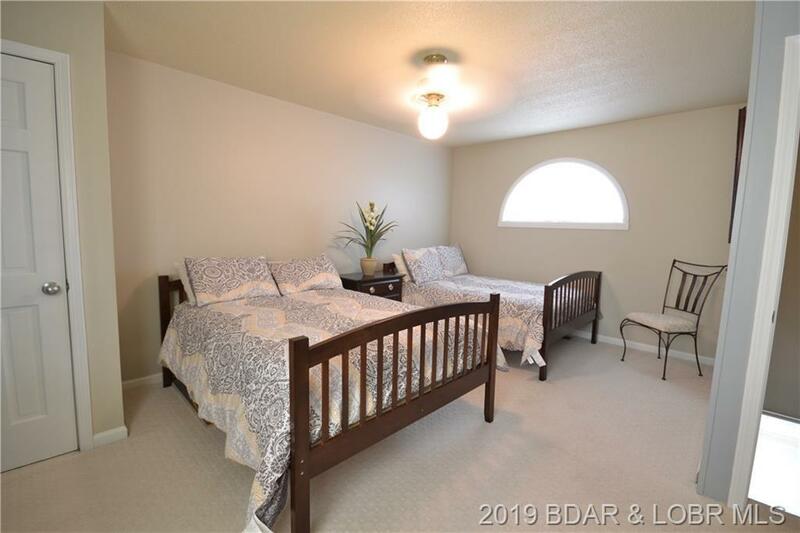 Great opportunity to own this condo in a wonderful area, close to restaurants and shopping. Check it out today! 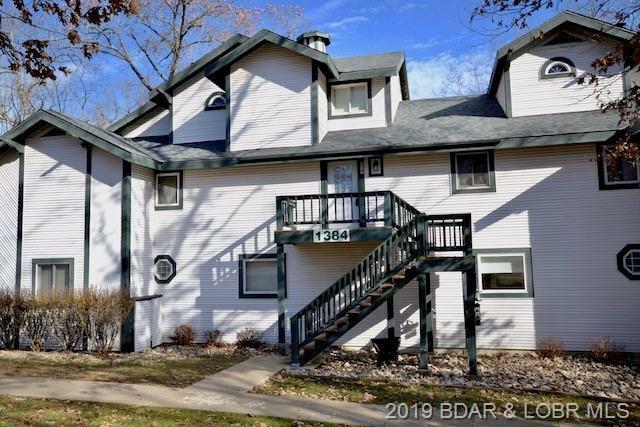 Seller to pay $6,800 of Special Assessments at closing. 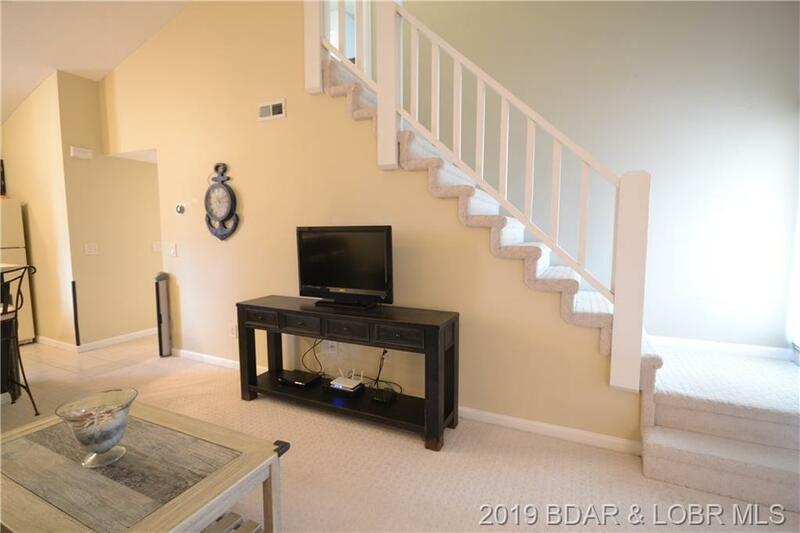 Directions: Hh To Right On Cherokee, Follow To The End To Steeple Ridge Condominiums, Turn In And Turn Right All The Way To The Last Building On The Left, Building 1384 And Up The Stairs To 2b. 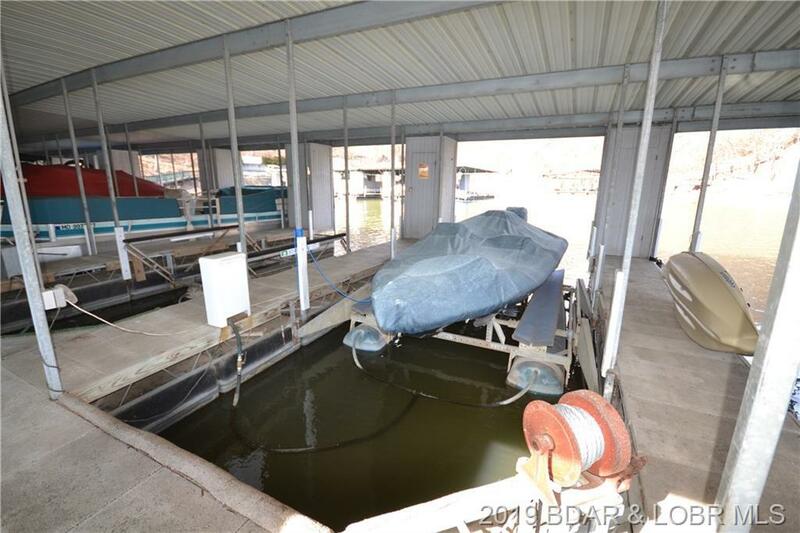 Inclusions: Refrigerator, Microwave, Stove, Stackable Washer/Dryer And Boat Lift. Other Furniture $$.